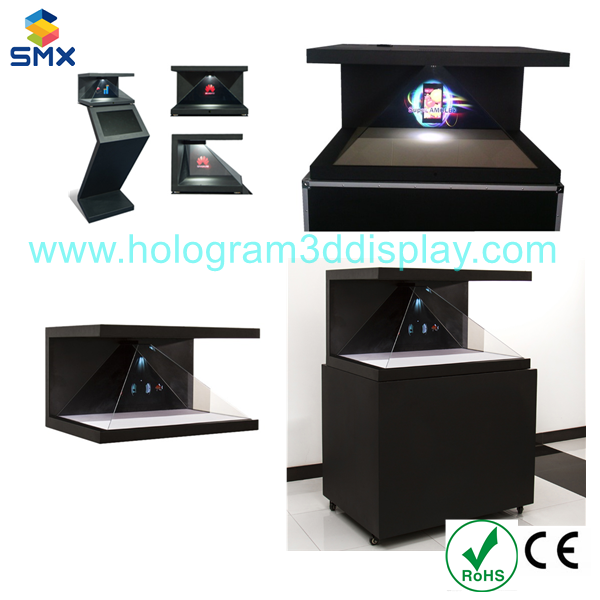 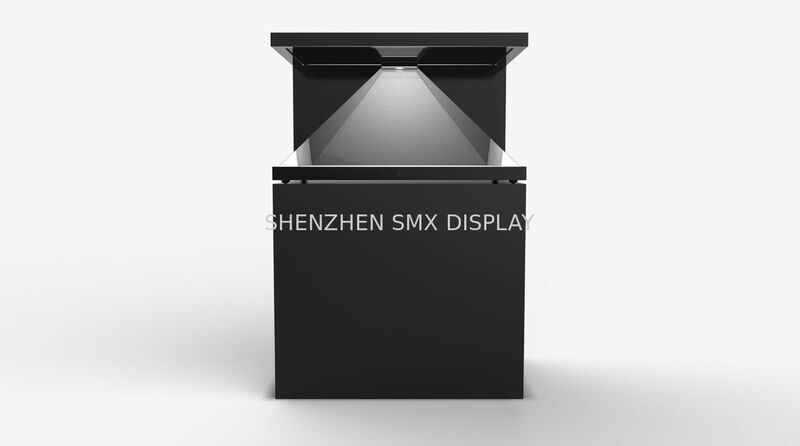 Holographic 3D PYRAMID Display units, be used for promoting tools,watches, jewelry, perfume or cosmetics. 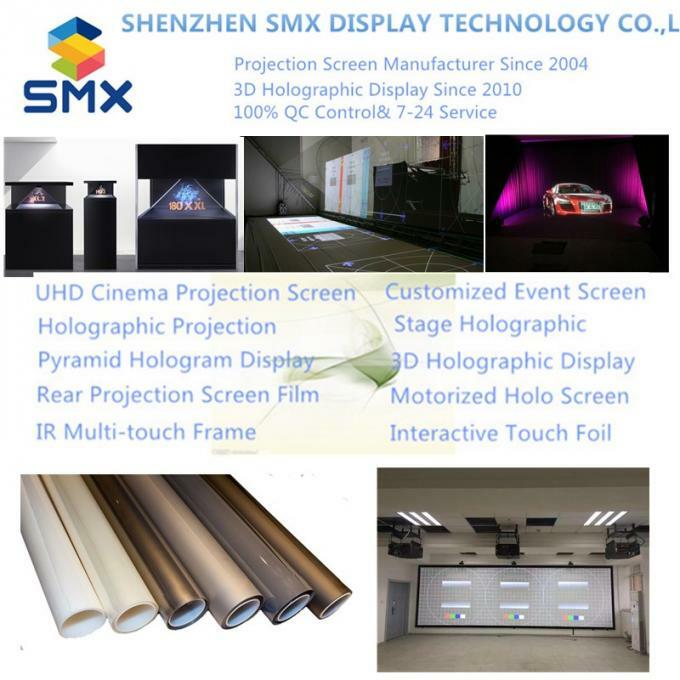 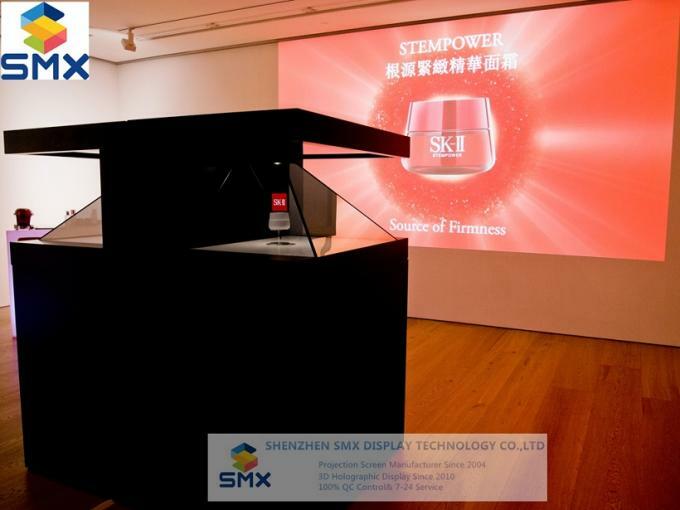 Ideal for use at scale in stores, malls and crowded exhibition halls, the 3d hologram display unit is a 3 sided holographic display case that is robust, transportable and thanks to “Plug and Play” can be set up by anyone, anywhere. 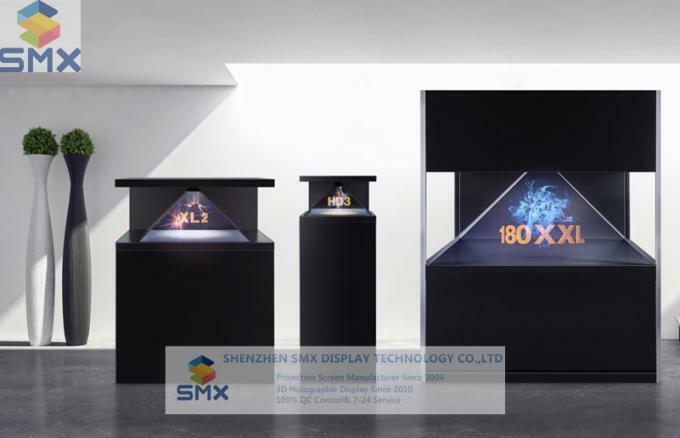 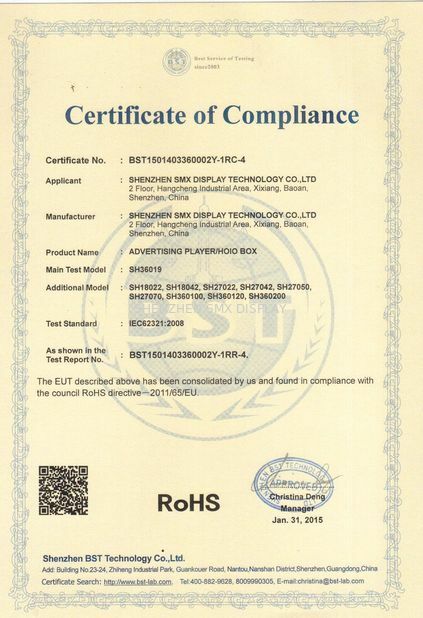 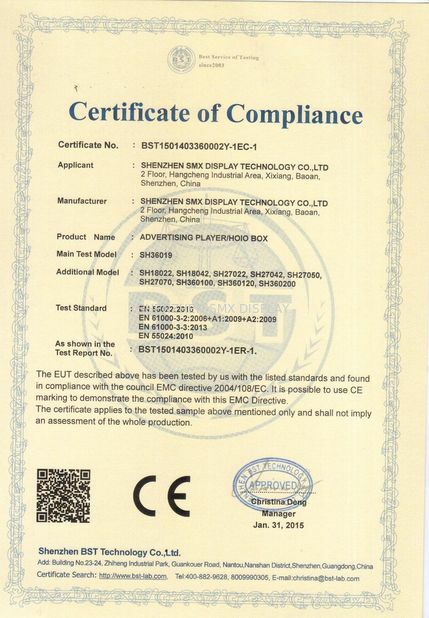 Combines holographic 3D content with physical products, place your product object inside the pyramid. 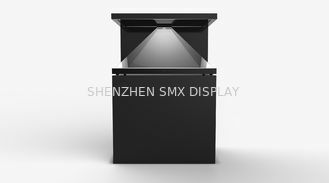 Model 4 Sides View 360--19" 1 side view 180--22" 3 sides view 270--22" 3 sides view 270--32" 3 sides view 270--42"